By Bob Burns and Mike Burns. 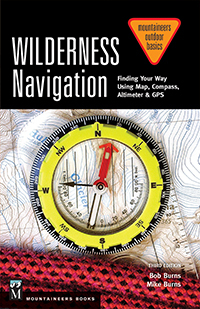 Finding your way using map, compass, altimeter and GPS. 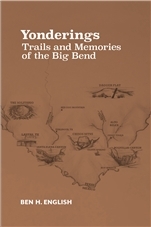 Mountaineers Books, 1999. 176 pages. 5.8" x 8.4" paperback.